Home Family Life: 7 Stunning Tips for Creating Grown Up Space in a Crowded Family Home! When you have a family your life becomes much more chaotic and stressful. As the kids grow you find you have less and less space at home, and this can be an issue. You don’t want to deal with living on top of one another all the time, as this can lead to more stress and problems. Also, as parents, you spend so much time tending to the kids that you often forget to make time for yourself. It’s important for parents to have space to unwind and relax, and just enjoy a bit of their own time away from the kids. However, as the home becomes more and more busy (and stressful), this might become more difficult to do. So it might mean getting creative and coming up with ways of creating more grown-up space in the crowded home. Here are some excellent ideas for how to get your adulting fix right now! The first thing to think about is coming up with an extension to help you make more space in the home. This may well be something you’ve been thinking about for a while, and it’s so important to choose the right extension. There are plenty of things you can do that will help you enhance the family home, and this is one of the best ways. Extending the property is a sensational way of creating a more adult-centric space in the home, and you should decide what you want to do for an extension. The great thing is that an extension means you don’t have to move, and it helps you have more room to enjoy within the property. If you’re lucky enough to have a spare room in the home, it’s time to use this to your advantage and convert it into an entertainment room. As grown-ups, you can spend time geeking out in here when the kids are asleep or at your parents’! You can kit it out with comfy chairs, gaming consoles, movie posters, and maybe even a mini fridge. This is a place you can unwind, watch a movie, play some games, and just enjoy some of your own time as grown-ups. You might even want to combine it and have it as a study for work, as well as an entertainment room. Another ingenious way of creating a bit more adult space is to turn part of the living room into a reading corner. You can put an Ottoman or armchair in the corner, possibly even a small table, and hang a curtain. Put a bookcase in there and fill it with some of your favourite tomes. This is an excellent way to create a fun and peaceful environment where you can relax and read for a while. Adulting has never seemed so appealing! And, as a bonus, you can use it to start introducing the kids to some of the books you loved when you were a kid. Another excellent way to create more space in the home to enjoy as adults is to utilise the space you have around you. This means looking to the garage and how you can convert it into just exactly the sort of grown-up space you’ve been craving. If you have space to park the car on the drive, or on the roadside, you need to consider this as it frees up space in the garage. You can convert it into a relaxation room, or a study, man cave, whatever takes your fancy. This can be your domain away from the stress and pressure of the family home, and this important. 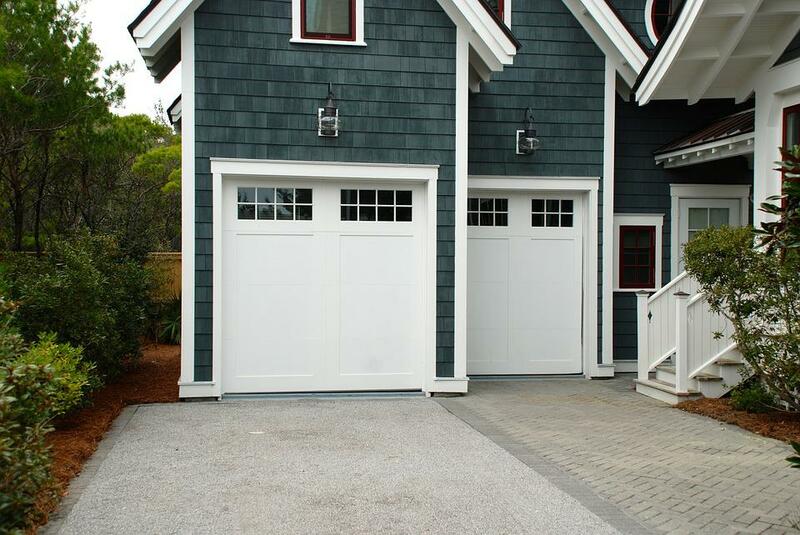 Look at the best ways of converting your garage right now. Another amazing area of the home that is often overlooked when it comes to creating more space is the garden. 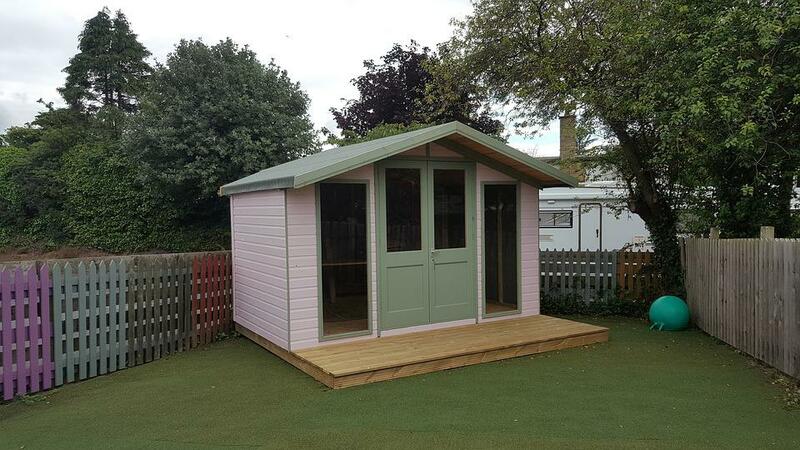 Look, the kids will be loving the garden as much as the adults do, but there are ways you can turn parts of the garden into ‘Parent Zone.’ For instance, there is no reason you can’t erect a shed at the bottom of the garden, or set up a summer house or mini studio. If you have a large garden, this is the perfect way of coming up with extra space to spend time as parents! Again, the loft is an area of the home that is just sitting there being unused when there is so much you could be doing with it. Think about how you can make changes and convert the loft space into another room for the home. You might think about converting it into an office or turning it into a snug, perhaps even a bathroom? But, this will need careful planning, and you’ll need to get professionals in to do it for you. You might even need to get planning permission so make sure you look into this before starting any work. Now, creating a more adult-oriented space in the home doesn’t have to necessarily involve extending the property. 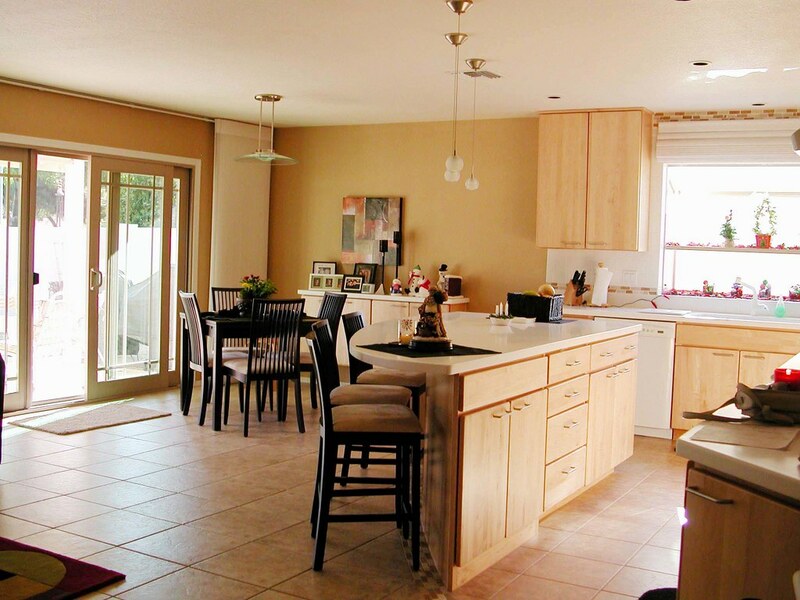 You can look at how to make the existing home better, and the kitchen is an excellent way of doing that. An open plan kitchen creates a lot more space and makes the kitchen a much more sociable part of the home. You’ll be able to hang out in here, throw dinner parties, and even have conversations. This is the perfect way to create a more significant and effective amount of extra space in the home. Look at ways you can make changes in the kitchen and alter it to ensure you have the best space for you as parents to enjoy. As you can see, there are actually quite a few ways of getting creative and making more space for yourself as adults to enjoy. Being parents can be difficult and stressful, and you need areas of the home where you can unwind when you get a bit of downtime. Hopefully, these are going to be some of the best ideas for you moving forward and will help you make your home better.